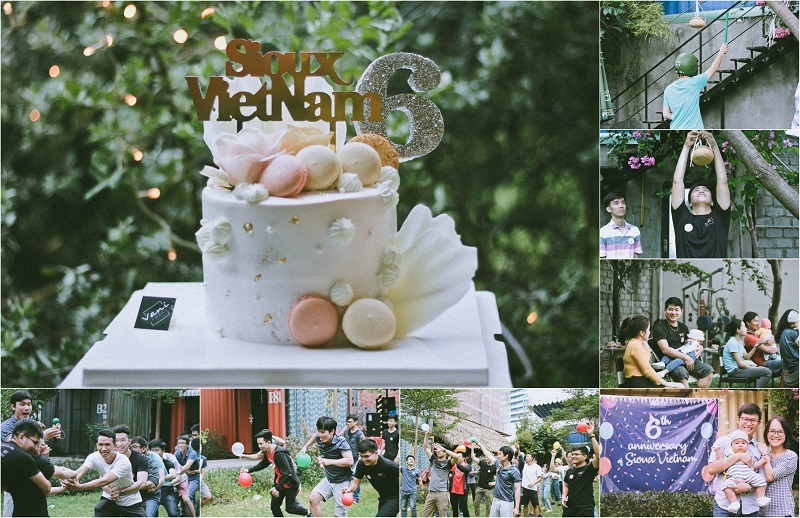 Last weekend, November 24, Sioux High Tech Software Vietnam hosted a private party celebration for the Sioux community in celebration of Sioux Vietnam’s 6th year Anniversary (November 19, 2012 – November 19, 2018). It was a milestone night for Sioux HTS. 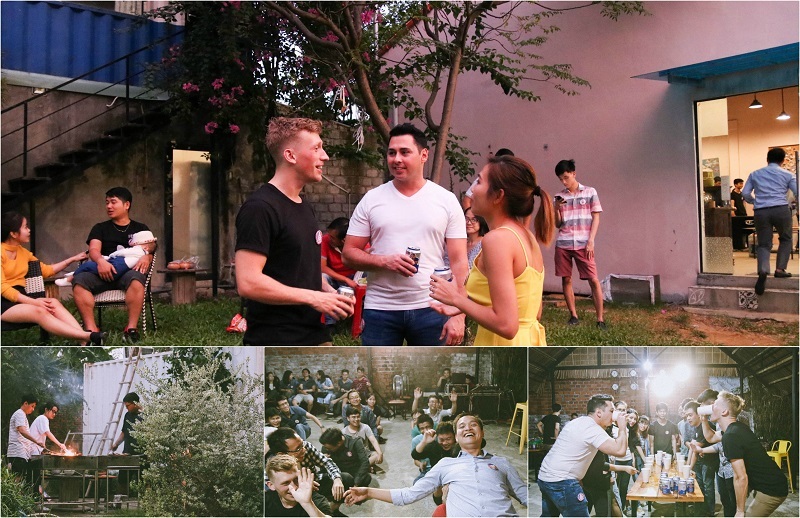 More than 100 Sioux’s colleagues, customers, partners, friends, and their family were in attendance for the fantastic games and the great performance from Sioux Music Band at Packo Hostel Danang — one of the beautiful hostel near Danang Beach. 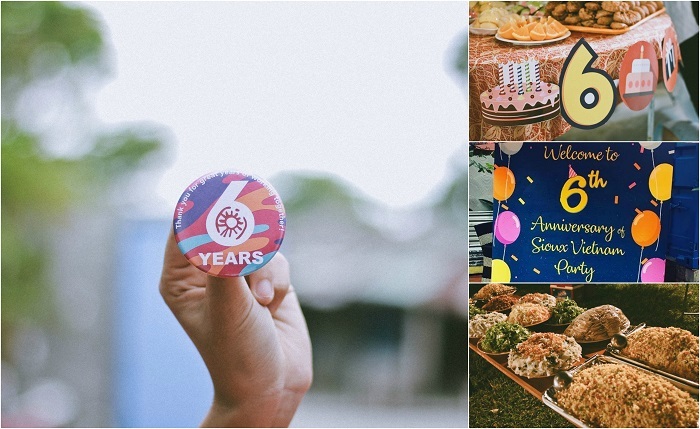 A special thanks to our customers, partners, friends, and colleagues who joined us, supported us, assisted us and celebrated with us in person and in spirit – as well as to Sioux’s HR Team and supporters who helped us organize the event, we couldn’t have done it without you and thank you for making this the most remarkable celebration party. For Sioux-ers, once again, thanks a lot for contributing to the development of Sioux. Together we can accomplish great things! 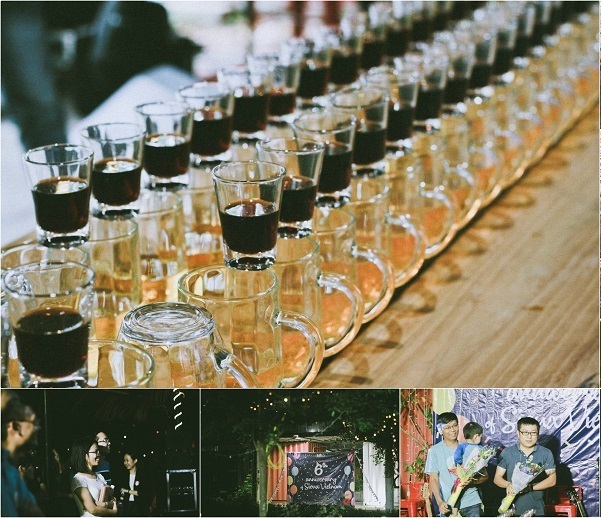 Take a moment to view our event highlight below and also be sure to check our Facebook page for additional photos and media from the event.